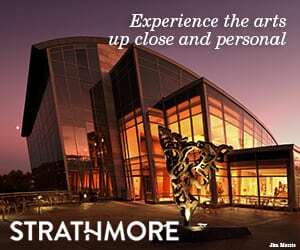 Glenstone, a museum of modern and contemporary art, is integrated into more than 230 acres of gently rolling pasture and unspoiled woodland in Montgomery County, Maryland, less than 15 miles from the heart of Washington, DC. Rita Braver from CBS This Morning traveled to Potomac, Maryland to speak with its founders, Mitch and Emily Rales, about their vision for a different kind of museum. 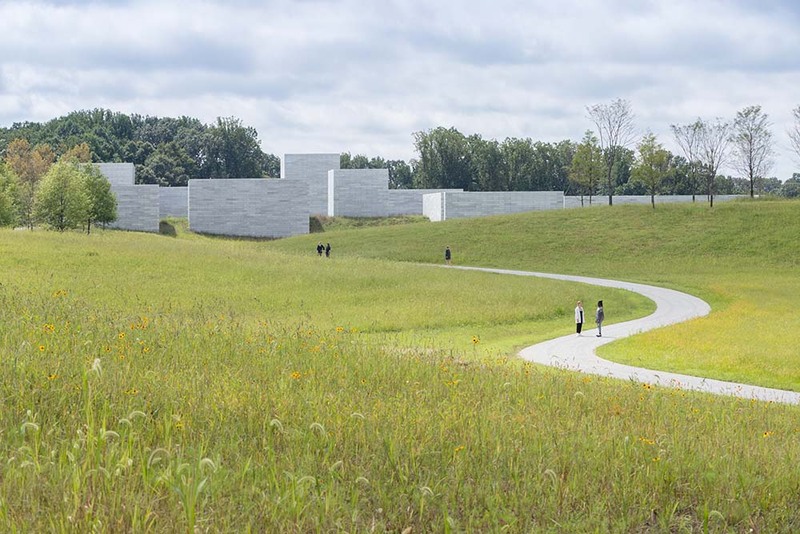 Mitch and Emily Rales built Glenstone on a 230-acre site to share their extraordinary collection of modern and contemporary art. But they wanted to make this a different kind of museum – a blend of art, architecture and nature. “The landscape is meant to loosen you up and let your mind start to wander,” said Mitch. “It’s not just about the objects that you see; it’s truly an experience,” added Emily.